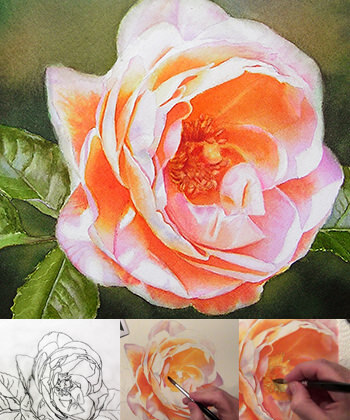 Learn to paint a glowing orange rose. 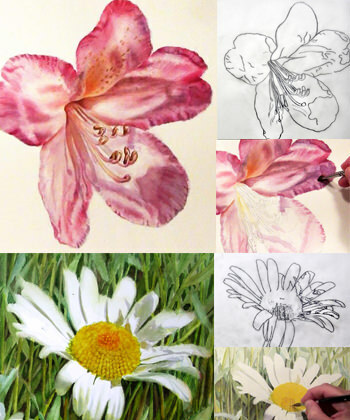 Learn to create the warm and glowing petals and the cool cast shadows. 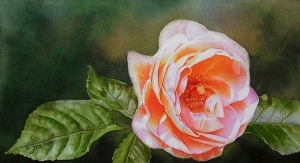 Doris shows how she paints the petals, the center, how to use warm and cool colours to create the form of this beautiful Rose Bonita Renaissance. Also she paints a beautiful background. 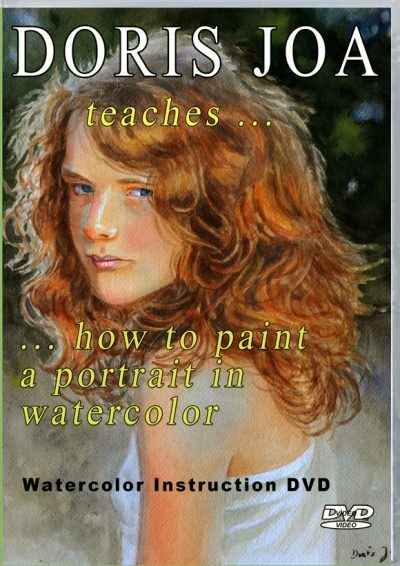 Please note: In this demonstration you won’t learn how to paint leaves. 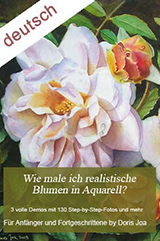 This demonstration is only about painting flowers. 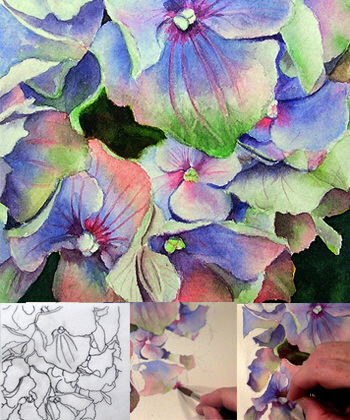 If you want to know how Doris paints her realistic leaves then just have a look at her Watercolor Lesson ‘How to paint leaves’ (also available as DVD and as online lesson).